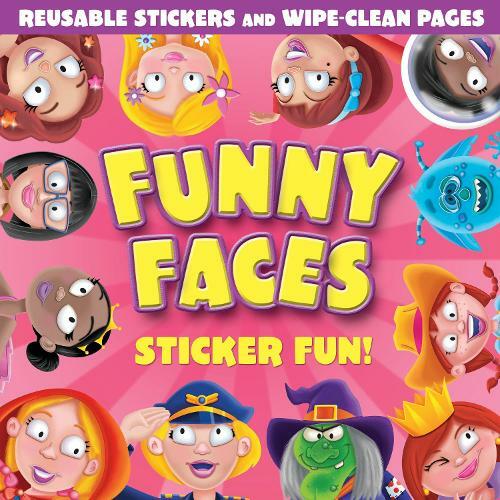 Create hilarious mixed-up faces in this funny faces sticker book. Meet a host of kooky characters and use the stickers to finish their faces - from magical mermaids to awesome astronauts! Reusable stickers mean you can create an almost endless variety of funny faces!